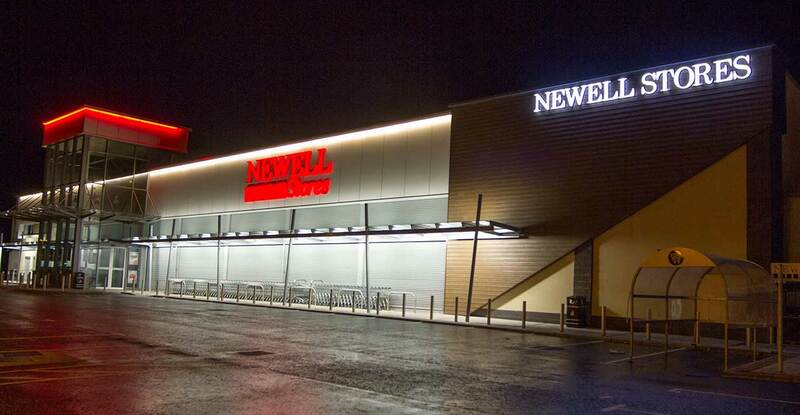 Newell Stores is a family run business which began in 1988. 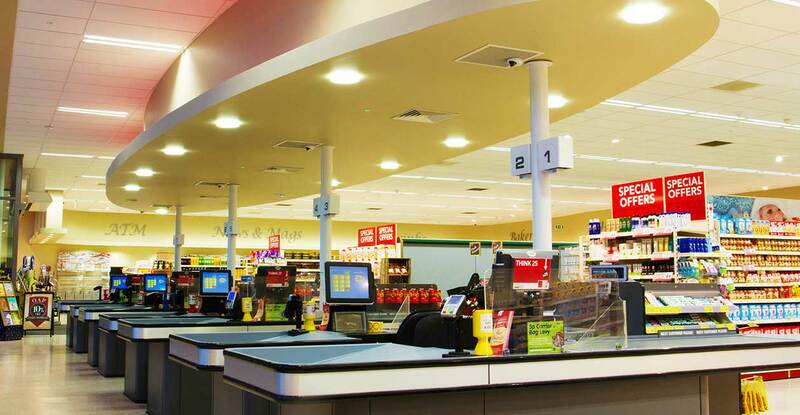 Clarman were commissioned in 1999 to design their first purpose built superstore in Newell Road, Dungannon. 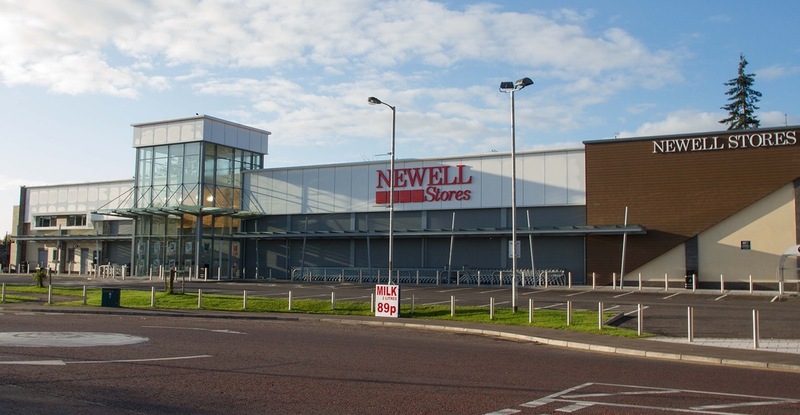 Newell Stores strategy since 1990 was to develop a second store in Coalisland. The commission required the demolition of existing warehouse, dwellings and office building to provide a new 30,500sq/ft supermarket. 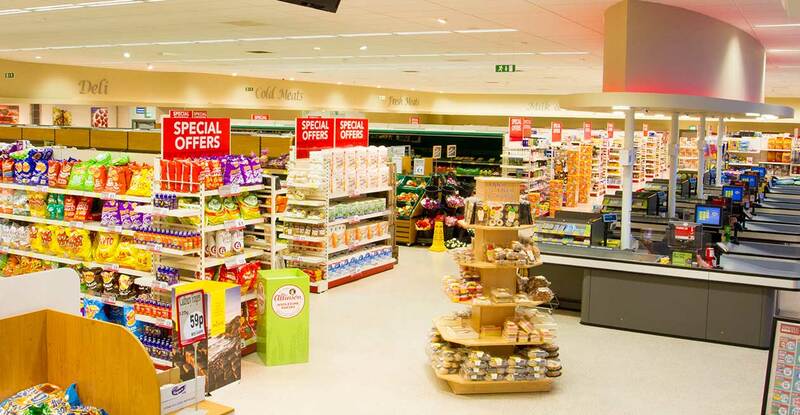 The site straddles the boundary of Coalisland town centre and lies in close proximity to the designated area of townscape character and the Coalisland Canal historic waterway.The project was commissioned in December 2011 with the supermarket opening in March 2013. Clarman were awarded The William Keown Trust Prestige Access Award for this project in recognition of our contribution to an accessible, user friendly environment.